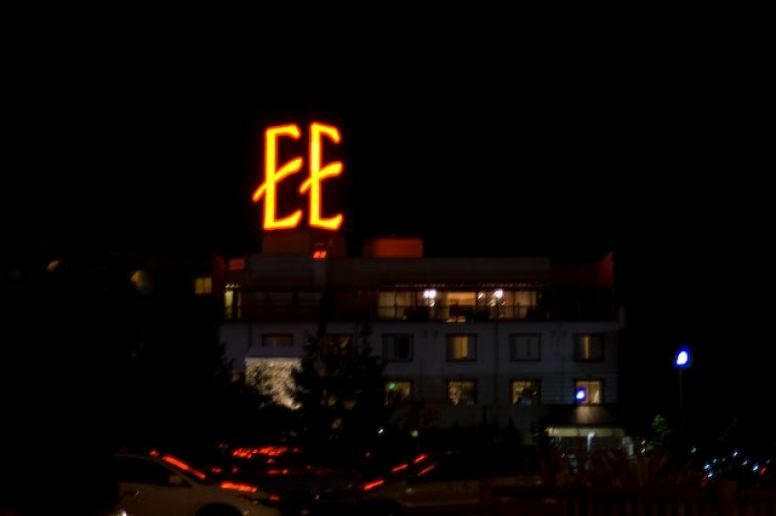 Built in 1962 for the World's Fair, The Edgewater Hotel is Seattle's only waterfront hotel. 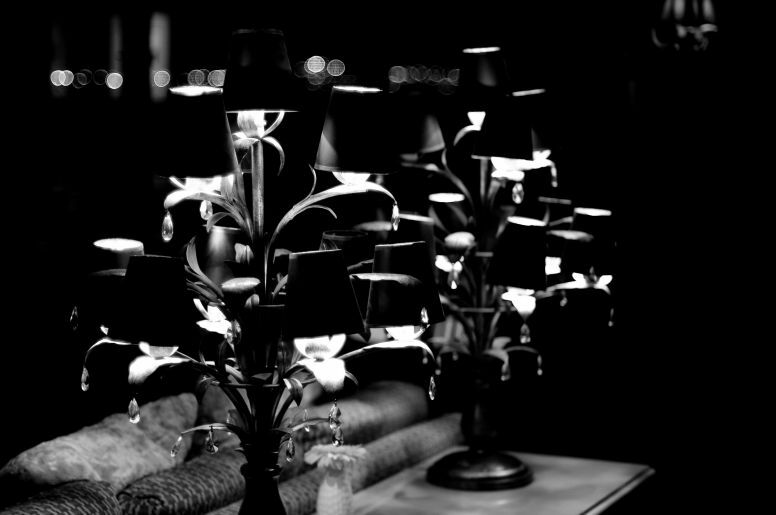 One of its claims to fame is linked to a picture taken of The Beatles as they fished from the window of room 272. However, if you're expecting the elegance to which The Beatles may have become accustomed, think again. While it may be the only waterfront hotel in Seattle, unless your room is actually on the waterfront side your view is far from appealing. Buildings and a general industrial, dock like feel are what you should expect to see from your window. Oh, and let's not forget the train tracks. These train tracks are still in frequent use, so unless the sound of choo-chooing and woo-wooing lulls you off to sleep, be prepared for a less-than-optimal night's rest. The decor at The Edgewater Hotel looks as though it has come out of a ski lodge last renovated in the 80s. When were bear-shaped footstools ever in fashion anyway? Especially ones that have been loved by far too many feet and in all likelihood carry multiple strands of exotic fungi. The bathroom is the one concession to modernity with dark slate tiles, a rainwater showerhead and sleek glass finishings. However, if you wish to brew a coffee to get the day underway, this must also be carried out in the bathroom. It feels rather odd, and may have you searching for stray hairs as you drink your cuppa. The staff are welcoming and more than friendly. 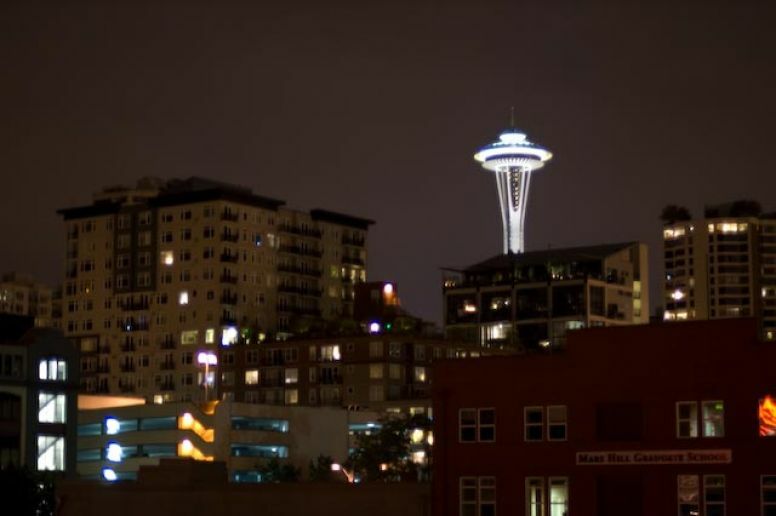 The location is handy to the shops and restaurants of Belltown and downtown Seattle. If you wish to stay at The Edgewater be sure to request a water-side room. The Edgewater Hotel is at 2411 Alaskan Way, Pier 67, Seattle, Washington. Phone 206 728 7000. Our first week in Mexico didn't quite turn out how we'd planned. But, is being robbed part of the quintessential Mexican experience?